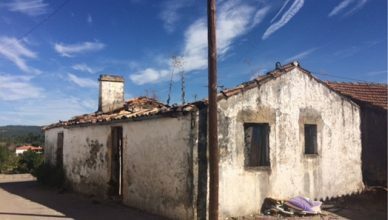 Two storey village house to rebuild, ideal for store or studio accommodation. 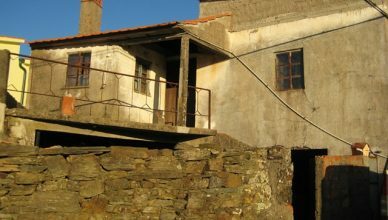 In small and quiet village, in a mountain area with panoramic views. Village land with 1,000m2. There are double metal gates and the land is completely walled and fenced. Small yet pretty, there is a good well and water tank. Mains electricity is at the front of the property as is mains water. 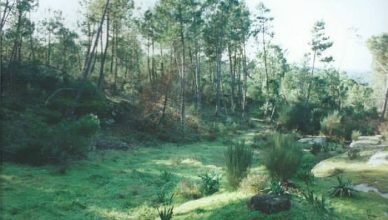 Land with 1,520m2. Excellent area for beekeeping. Feasibility of electricity through solar panels. Water could be got via the creation of a bore hole. Good access. Land with 420m2, mains water and electricity at the door. Ideal space for putting a motorhome, good panoramic views over the village thanks to its high location. Two houses in stone to rebuild. With land size of 1,435m2 and a backyard. Flat land with 4,240m2 with good access for any vehicle. Electricity and mains water 50m away. Ability to add portable buildings such as caravans, tipis or yurts. 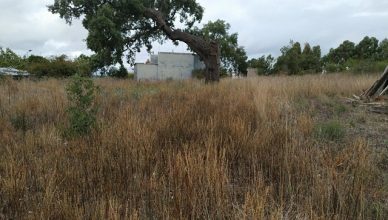 Rustic plot with 2.400m2 with well. Bordered by a small water stream. Very pleaseant and quiet place near a small village. Suitable for caravan or tiny home. 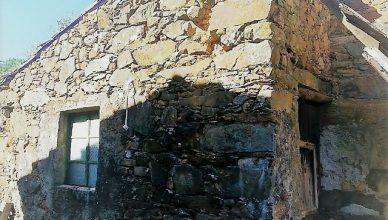 Stone ruin to renovate with mains water and electricity. 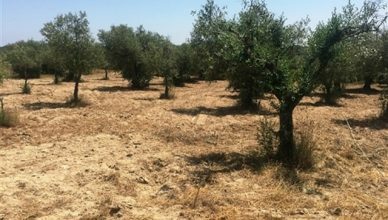 267m2 land with several olive trees with great sun exposure. 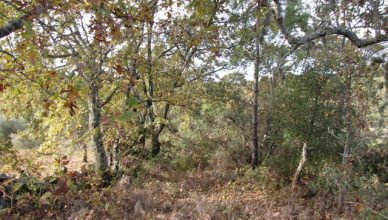 Land with 4,958m2, with small pine forest. 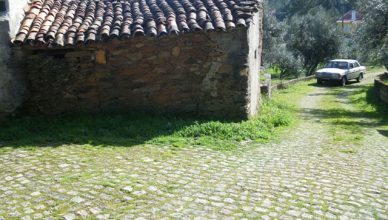 Located in Campelos, in the parish of Vila Facaia. 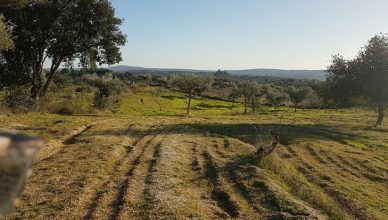 Land with 4,500m2, small olive trees and 2 cork oaks, with fantastic views to Monsanto. Located 6km from the village of Monsanto, along a tarmac road (Monsanto-Penha Garcia). 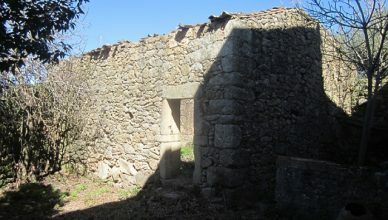 Ruin with 60m2, good sun exposure, good access, ideal to make into your dream home or use for holidays. 5 minutes from Malhadal river beach and 15 minutes from IC8, it is also close to several services. 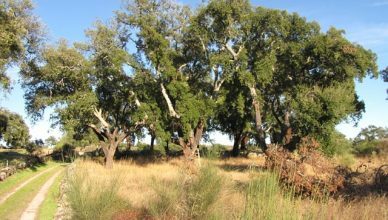 Land with an area of 6,000m2, it has been left uncultivated for many years and needs some clearing. One area is bordered by a stream, there is a mixture of trees including oaks and a well which provides water all year. Two contiguous buildings in stone, to be renovated together or as separated units. 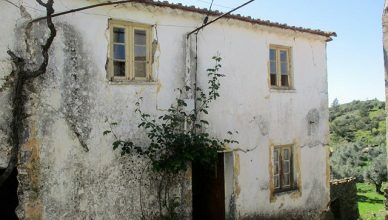 Located in small village near Fundão. Land with 5,500m2, 2 holm oaks. Fantastic views to Monsanto. 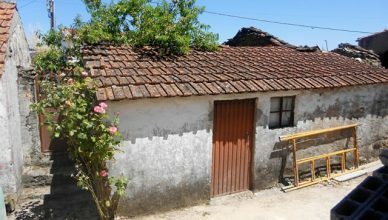 Located 6km from the village of Monsanto, 800m from a tarmac road (Monsanto-Penha Garcia). 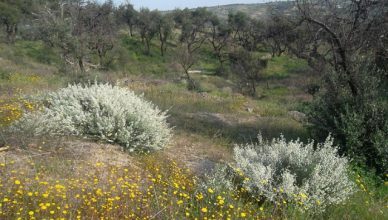 Land with an area of 3,400m2, some cork oaks and olive trees, a well with spring. Feasibility of electricity through solar panels. 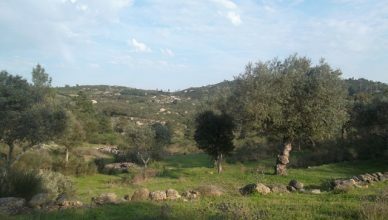 Beautiful land with 680m2, all fenced, some trees, especially olive trees, a well and a water mine. Mains electricity and water 200 meters away. Located next to the Tagus River, with beautiful views and excellent access. 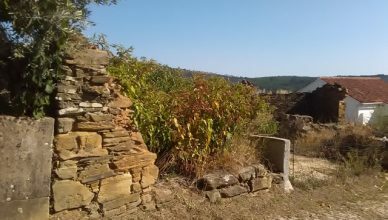 Ruin to rebuild with 55.35m2 with possibility of making larger and land with 160m2. 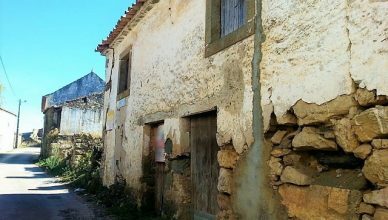 Located in Escalos de Cima, 10 minutes from Castelo Branco. 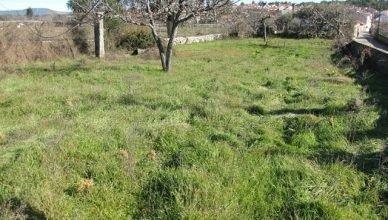 Plot of land with 3,500m2, situated on the edge of the village, olive trees and oak saplings, a large tank which can be filled by a ‘levada’ from the nearby spring. Option to buy a nearby village house too at a combined price. 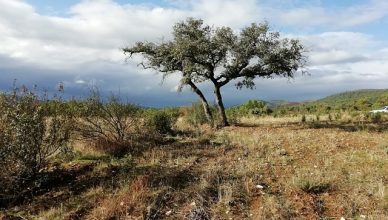 Land with 6,500m2 mature cork oak trees in excellent condition. 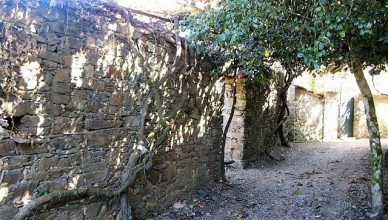 The land is fully fenced and has a granite wall at the front of the property with an access point ready for gates. 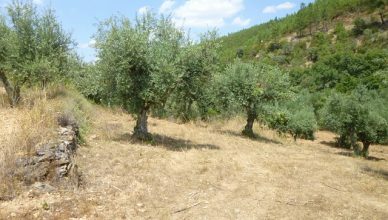 Excellent farmland with 2,680m2, olive grove, vines, fruit trees and pine forest. The land borders a stream, it also has two wells with plenty of water. 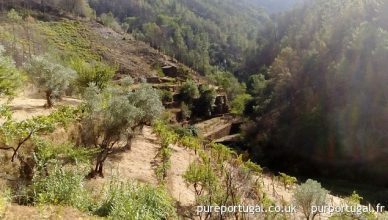 Terraced land with 5,640m2, 100 meters to the Arecez River. 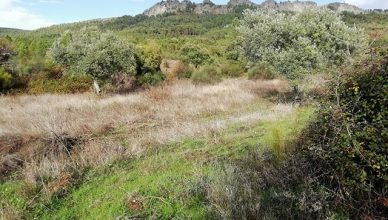 This plot was abandoned 20 to 30 years ago and has some olive trees, cork oaks, other native oaks and some fruit trees as well as its own water mine. 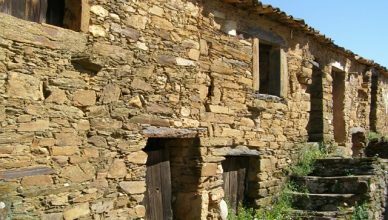 Rustic stone house for renovation in a small hamlet. 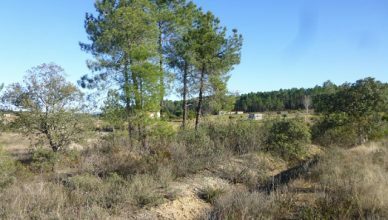 1,000m2 land of pine forest and farming land with fruit trees. 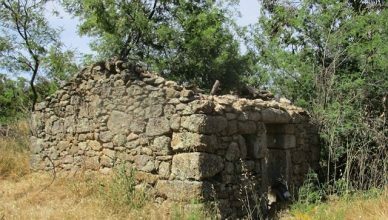 Small ruin made of stone with a total area of 21m2 in need of renovation. 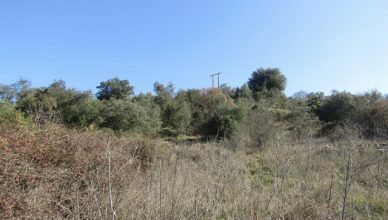 Land facing a river with a total area of 4,880m2 with good access, a well, olive trees, grape vines. 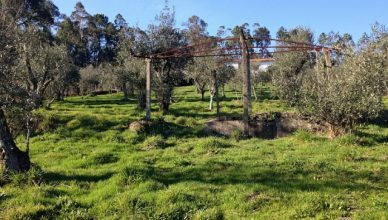 Land with 500m2, several grape vines and olive trees. 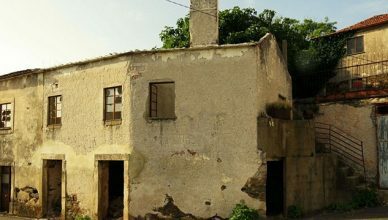 2 Bed house with 118m2 in need of some renovation. Wooden ceilings and stone walls. With 200m2 garden that can be used for cultivation area or leisure zone. With great sunlight exposure and access. A brick building over 2 floors with 30m2. Mains electricity & water. 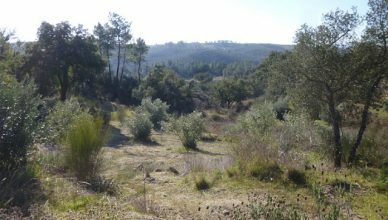 Land with 9,040m2, next to the river, olive trees, vines, fruit trees, forest with pines, Marmaleiros and 2 wells with own spring. 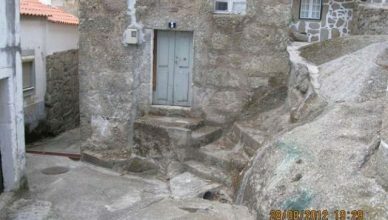 2 storey village house for complete modernisation throughout. No garden. Nice views to surrounding fields and hills. 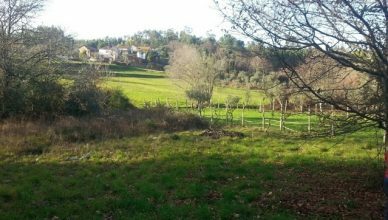 Land with 7,000m2, 2 wells with spring water, olive groves and cork oaks. 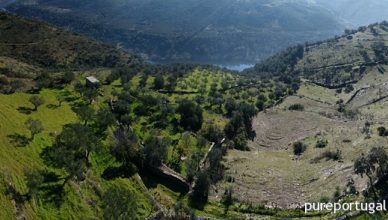 Terraces with imposing stone walls offer breath taking views over the valley of the River Ocreza. 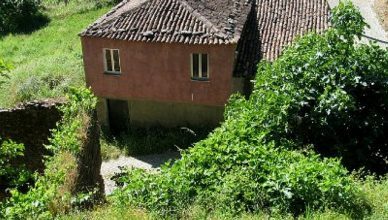 An agricultural building with 21m2, no roof, good walls, fantastic views of the river and the valley. 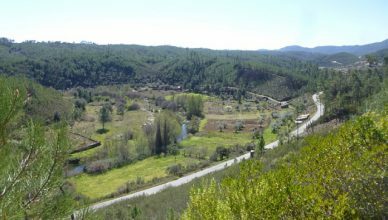 Land with 3,430m2, located in Zebras, with excellent access over a tar road with electricity and water. The possibility to live on land with temporary, movable constructions such as yurt, tipi or caravan. 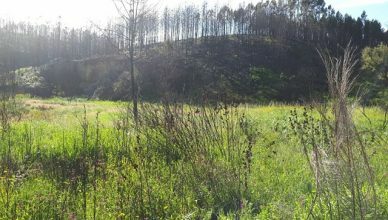 1.5ha land with ruin to rebuild. The land has water, pasture, woodland and various trees. NOTE: These photos are before the damages caused by the fires. Price is now negotiable. 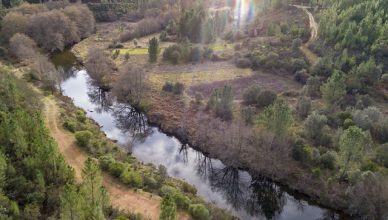 Rustic land with 2,800m2 in terraces and bordering the Sesmo river, the land has some adult olive trees, willows and alders. It is a quiet place with magnificent views over the valley and the mountains. 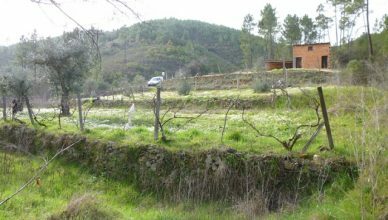 An outbuilding for renovation and land with 3,000m2, grape vines, pasture and woodland. Natural supply of clean water all year. There is good internet and mobile reception.